Aggressive. Accessible. Your Personal injury attorney. Colby Wenck, Auto Accident Lawyer in Metairie, New Orleans, Harvey, Gretna, Chalmette, Meraux, Kenner and throughout Southeast Louisiana. Serious injuries can lead to significant amounts of medical care, permanent pain and disability, and significant losses in wages and future earning capacity. All too often, accidents that lead to serious injury or death are preventable and involve poor decision-making by the at-fault driver. Immediately after you or a loved one is involved in a tragic collision, it is important to contact a law firm immediately and to start a thorough investigation as soon as possible. Failure to do so could result in your rights being lost and important evidence being missed. Whether the collision involved a multi-vehicle pileup on the Interstate or a two-vehicle collision on a small road, Colby Wenck is prepared to thoroughly investigate the accident, interview eyewitnesses, preserve evidence, and retain any and all consultants necessary to obtain full justice on your behalf. The initial investigation plays a vital role in protecting your rights and maximizing your recovery. When a motor vehicle collision occurs, you need to focus on your own physical and mental well-being. However, there is a significant amount of valuable evidence lost when investigations are delayed. Hiring an attorney that has developed a reputation for thoroughly investigating collisions is very important. You can count on The Wenck Firm to do the necessary investigation for you and to advocate for your best interests. Colby Wenck serves the needs of car accident victims in Metairie, New Orleans, Harvey, Gretna, Chalmette, Meraux, Kenner and throughout Southeast Louisiana. At The Wenck Firm, LLC, we empathize with injury victims because we understand the catastrophic impact a motor vehicle collision can have on your life. That is why our practice is dedicated to helping those who have been injured obtain full justice and compensation for their injuries. No matter the location of the crash, The Wenck Firm, LLC is there to help so that you and your family can concentrate on what is most important – you and your loved ones. 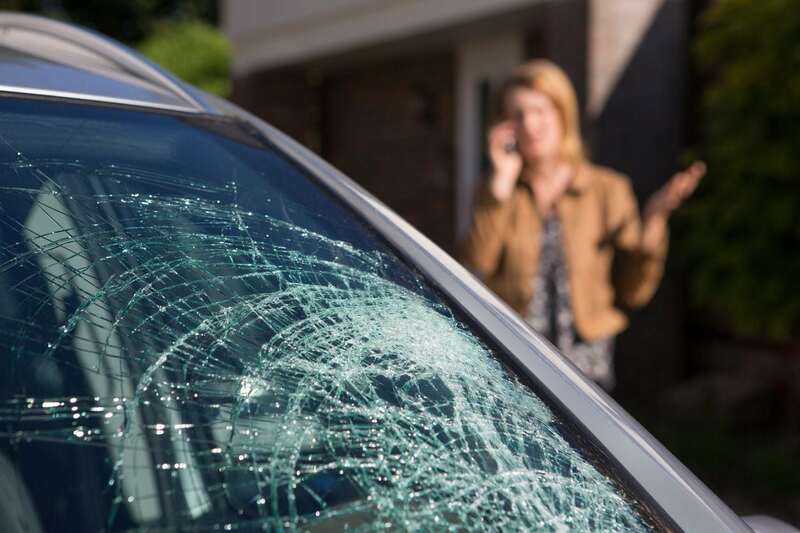 If you have suffered serious injury in a car accident in Jefferson, Orleans, St. Bernard, St. John Parish, or anywhere in Southeast Louisiana, you can rely on us to protect your rights and obtain full compensation for your injuries. If you have been injured in a car accident, you deserve an attorney who is ready to fight for you. Contact Colby Wenck at 504-563-4497 to schedule your free consultation. From our offices in Metairie and Harvey, we are proud to serve clients throughout Jefferson, Orleans, St. Bernard, St. John Parishes and all of Southeast Louisiana. When you are injured in a motor vehicle accident involving a commercial vehicle, many subsequent legal proceedings take on an added level of complication. Determining liability (who was at fault) in these cases, can be challenging and complex. 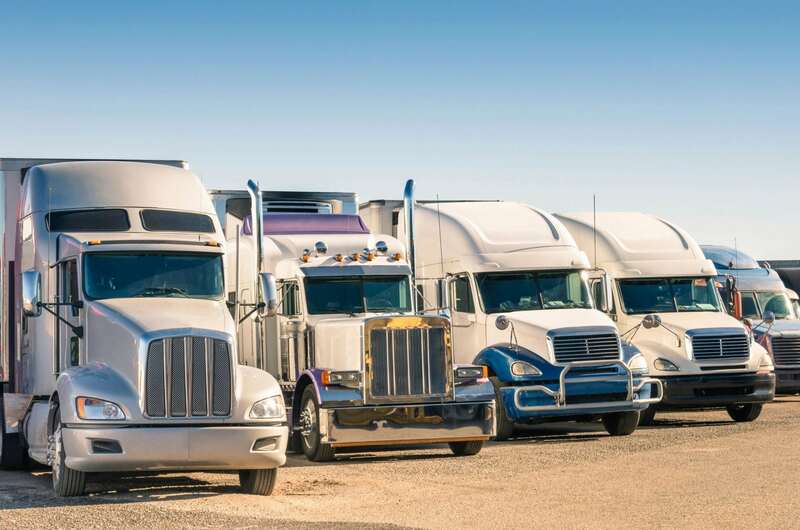 At The Wenck Firm, LLC, Colby Wenck truck accident attorney is experienced in handling all types of motor vehicle accident claims including those involving commercial vehicles. We know how to carefully investigate these collisions and assess fault. Our primary goal is always to obtain maximum compensation for our clients, and we pursue all possible avenues towards that goal. Who is Liable in Commercial Vehicle Accidents? The New Orleans metropolitan area's roads are filled with commercial vehicles both day and night. These vehicles are often involved in serious accidents. Swift and immediate action must be taken to determine which factors and parties may have been responsible after a truck accident. Unfortunately, with so many possibilities, untangling the details is a complex process that requires working knowledge of the trucking industry and its regulations. Colby Wenck has more than 15 years of experience in handling truck accident injury claims. We have the resources and skills needed to effectively represent you. If you have been injured or a loved one has been killed in an accident with a commercial vehicle, contact us to schedule a free consultation to discuss your legal options. We will go over the circumstances of your case, evaluate the substance of your claim, and discuss what you can generally expect from the legal process. The Wenck Firm, LLC has offices in Metairie and Harvey, and we work with clients in Metairie, New Orleans, Harvey, Gretna, Chalmette, Meraux, Kenner and throughout Southeast Louisiana. Call 504-563-4497 for a free consultation. Hazardous conditions can occur anywhere in both private and public locations. If you slip on someone else’s property and suffer an injury, you may have a case for compensation. 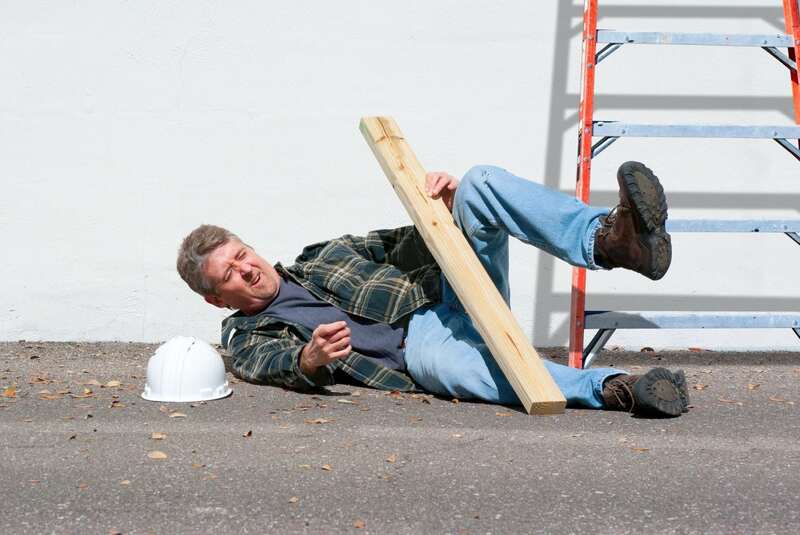 Slip and fall accidents fall under the umbrella of premises liability. At The Wenck Firm, LLC, Colby Wenck will handle slip and fall cases in Metairie, New Orleans, Harvey, Gretna, Chalmette, Meraux, Kenner and throughout Southeast Louisiana. We are skilled at gathering the necessary evidence to prove our case and effectively negotiate with insurance companies for fair and maximum compensation. 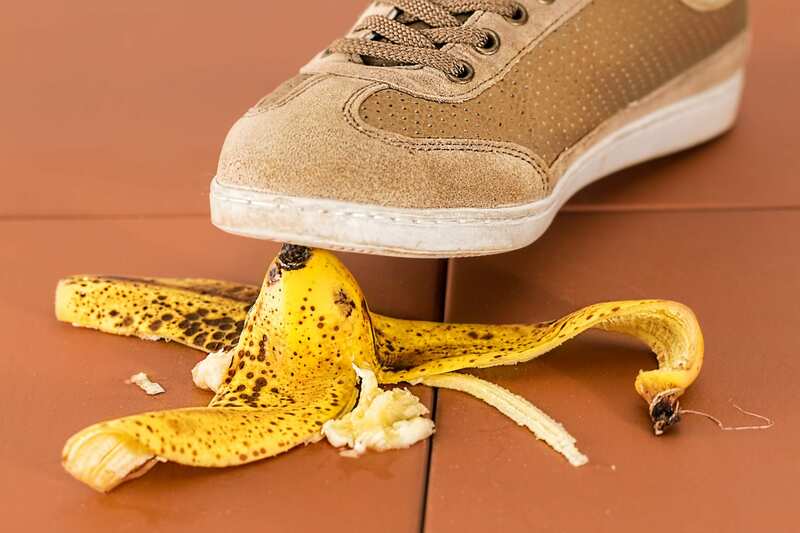 Slip and fall accidents commonly happen in many different places including grocery stores, hospitals, schools, retail stores, apartment complexes, airports, and government buildings. Property owners have the responsibility to keep their property in safe condition and to properly post warnings when hazards occur. In some cases, a property owner will plead ignorance to an unsafe condition, but lack of awareness of a problem is not always an adequate defense. Injuries from Slip and Fall Accidents in Metairie, New Orleans, Harvey, Gretna, Chalmette, Meraux, Kenner and throughout Southeast Louisiana. The injuries individuals can suffer from a slip & fall range from minor bruises to serious injuries to the head, neck, and back. Broken bones and hip injuries are also possible, particularly when victims are elderly. We understand how impactful a serious injury can be on a person’s life and how important it is to obtain full compensation for your injuries. Colby Wenck, slip and fall attorney, will aggressively represent clients in and out of the courtroom. If you have been injured in a slip and fall accident, contact us right away to schedule a free consultation. Colby will listen to your account of your accident, answer your questions and provide you with an honest assessment of the validity of your case. From our Metairie and Harvey offices, we assist clients throughout Southeast Louisiana. Call 504-563-4497 to speak to Colby today. Hardworking Legal Counsel for Workplace Injury Victims in Metairie, New Orleans, Harvey, Gretna, Chalmette, Meraux, Kenner and throughout Southeast Louisiana. If you have been injured on the job in Louisiana, chances are that your employer is covered by a workers’ comp insurance policy. Workers’ compensation coverage is more than a simple insurance policy that covers an injured worker. Workers’ comp is very pro-business and an injured worker’s rights are somewhat limited. It is for this reason that an experienced Louisiana Workers Compensation attorney can be a valuable asset in the event that you are injured on the job. Such a lawyer can help you navigate through the various loopholes and nuances of the law in order to receive maximum compensation in spite of the fact that the laws are fairly skewed in your employer. If you have been injured in the workplace and you want to make sure you explore all avenues of recovery, contact Colby Wenck of The Wenck Firm, LLC. Call 504-563-4497 to schedule a free consultation. We are proud to serve injured workers throughout Jefferson, Orleans, St. Bernard, St. John Parishes and throughout Southeast Louisiana. When you or a loved one seeks medical attention, you do so with the expectation that your doctor possesses the skill and knowledge necessary to diagnose and treat your health issue. While medical professionals certainly have the power to extend and enrich the lives of their patients, they also may place patients at serious risk. When a doctor makes a mistake, the results can be catastrophic. 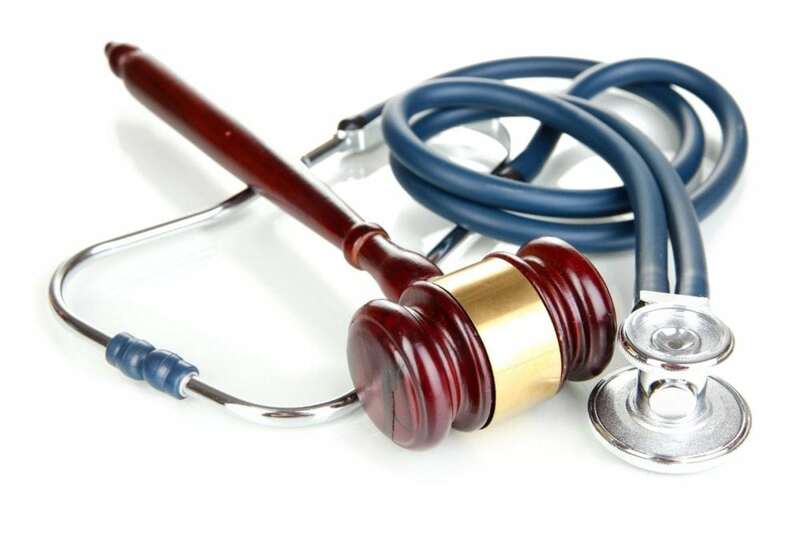 Not every mistake, of course, is necessarily medical malpractice, but when negligence or substandard care leads to a delayed diagnosis or misdiagnosis, The Wenck Firm can help you seek the compensation you deserve. Delayed Diagnosis and Misdiagnosis Attorney in Metairie, New Orleans, Kenner, Harvey, Gretna, Chalmette, Meraux and all of Southeast Louisiana. The practice of medicine is extremely complex, with countless variables at work in any given case. That is why doctors and other medical professionals must go through many years of school and clinical training. Attorney Colby Wenck has helped misdiagnosis victims throughout the region. When a doctor’s behavior falls below the accepted standard of care for his or her specialty, he or she may be held liable for any injuries that result. If your doctor incorrectly diagnoses your condition, you could be forced to undergo unnecessary treatments. Conversely, you may not receive the treatment you actually need until it is too late. For example, if your doctor failed to conduct certain tests for a particular type of cancer based on your symptoms, by the time you are correctly diagnosed, your cancer may have progressed and spread to other parts of your body. If you have been the victim of misdiagnosis or delayed diagnosis of a serious medical condition, contact the team that understands success. Call 504-563-4497 today to schedule a free consultation with a compassionate personal injury attorney. The Wenck Firm is proud to serve clients throughout Metairie, New Orleans, Harvey, Gretna, Chalmette, Meraux, Kenner and all of Southeast Louisiana.